How Can Barcodes help your business? 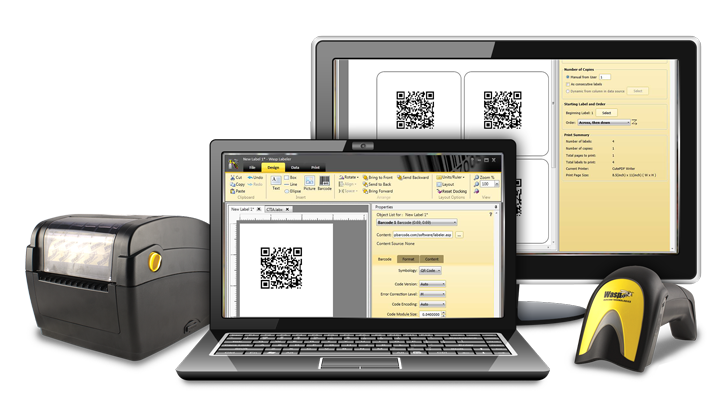 Barcode systems help businesses and organizations track products, prices, and stock levels for centralized management in a computer software system allowing for incredible increases in productivity and efficiency. How can barcodes help your business’s bottom line? It just isn’t barcodes themselves that help businesses save and make more money; it’s the systems behind them. By implemented an Inventory management and/or Asset Tracking systems (leveraging barcode technology) you can track all of the items involved in your day to day business will help with improving efficiency. Whatever industry you’re in, it doesn’t mean that barcodes can’t help to improve how your small business works. In fact, whether you make and sell physical products or you just can’t locate a valuable company asset, labeling and tracking your assets with barcodes can save your business time and money. Have a question about barcodes or ready to optimize your inventory? Give us a call.